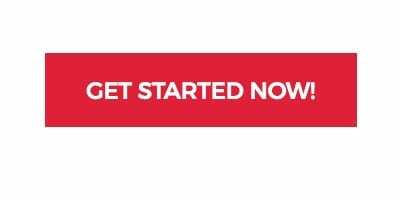 What is the the tool that helps you get more sales from your Shopify store? The tool is called MiloTree. Now you can get more sales on Shopify with your MiloTree Shopify pop-up. This pop-up comes free with our suite of other pop-ups to grow your followers on Instagram, Facebook, YouTube and your email subscribers. 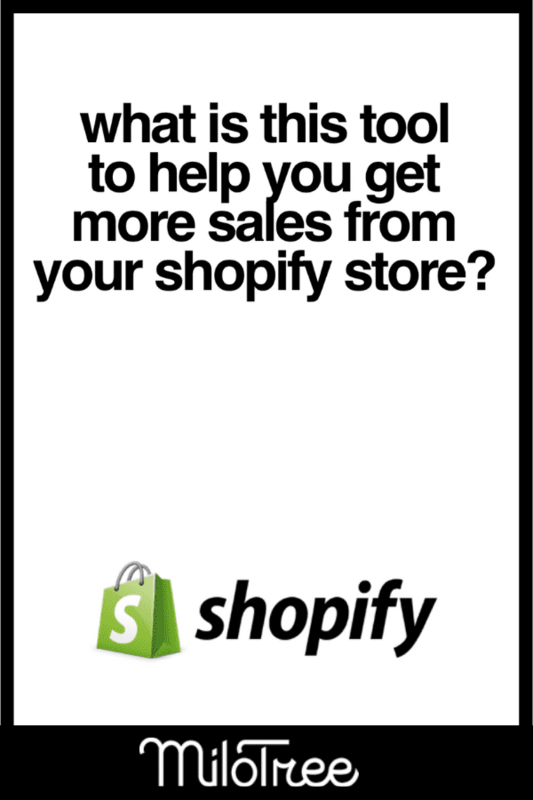 Install this pop-up on your blog and send people from your blog to your Shopify store. 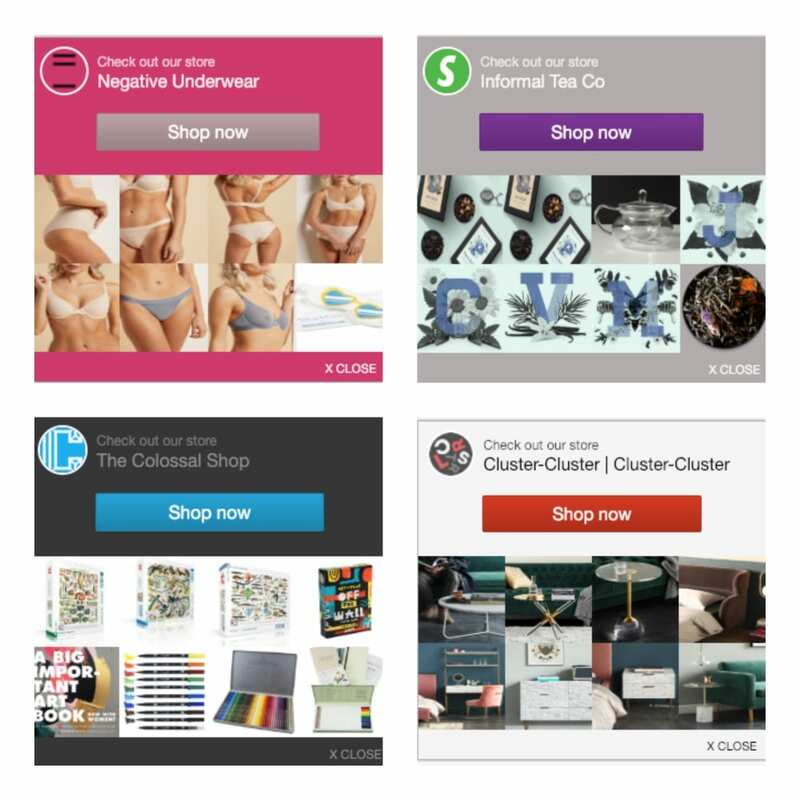 We’ve automatically populated each pop-up with your eight more recent products and a big “Shop now” button. Plus, you can customize colors on your pop-up to match your store. We look forward to you getting more sales using MiloTree! Sign up for MiloTree now, get your first 30 DAYS FREE, and set it up in under 3 minutes! If you have any questions reach out to me at jillian@milotree.com.